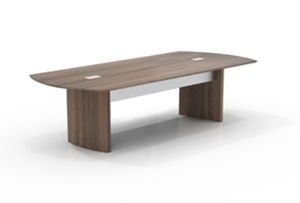 Furniture Wholesalers carries high quality discount office tables with Free shipping. Find the perfect table for your home or office from conference tables, round tables, training tables, folding tables and more. We have a wide selection of wood finishes and other durable material to match any office setting. You can find many styles from traditional office tables to modern tables for your office. We carry top brands such as Mayline, Lesro, Global and more. 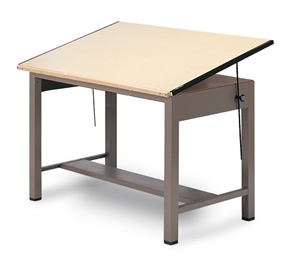 All office tables come with a manufacturer's warranty so you can shop with confidence. View the Discount Office Tables Buyer's Guide for additional information.